Africa’s largest Easter Egg Hunt just got bigger and better, providing a whole lot of Easter fun for less at uShaka Marine World. For only R186 for kids and R138 for adults, get entry into Wet ‘n Wild, Sea World and uShaka Kids World at a discounted rate and participate in the biggest Easter egg hunt FREE!!!! On Saturday, March 31 and Sunday, April 1, not only can the excited little Easter egg hunters start their day by collecting some of the whopping 100 000 marshmallow and chocolate eggs that will be stowed in nooks and crannies throughout uShaka Marine World before heading off to enjoy plenty of fun in the sun, but they can also be on the lookout for the 20 special golden eggs that the Beacon Bunny has hidden. These golden eggs will contain a platinum pass to uShaka Marine World worth R848. It is valid for one year! 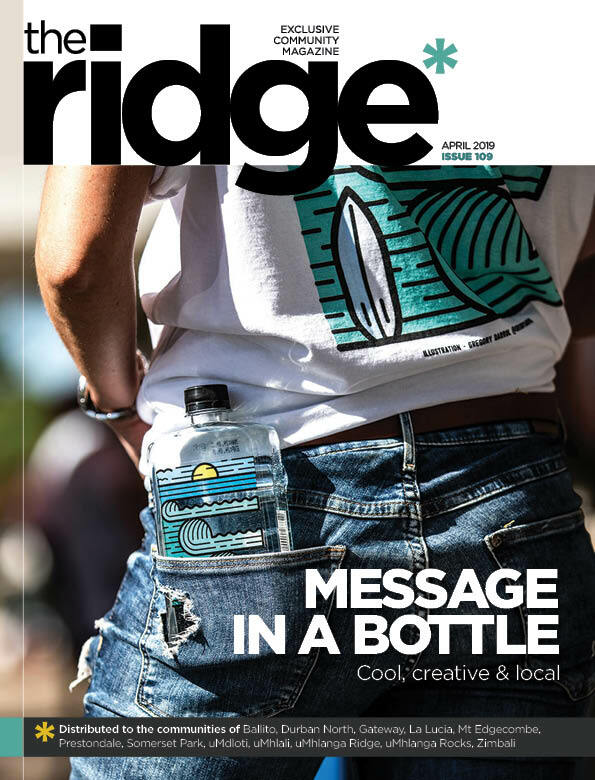 The hunt will take place between 9am and 12 noon, with each child receiving a goodie bag with an Easter Egg Hunt Map by the uShaka ticketing office. The Easter Hunt Map will feature a number of exciting clues with a completely new course, as well as added activities that are guaranteed to make the 2018 Easter egg expedition a memorable family event. Our little hunters will not only be introduced to the many animals that call uShaka Marine World home but could meet our awesome uShaka Marine World’s Ocean Warrior Mascots – Delia the Dolphin, Slippy the Seal, Rusty the Penguin and Raggy the Shark en route as well as the Beacon Bunny, Oros Man, Jelly Tots Mascot and the Paddle Pop Lion Mascot who will all be part of the Easter fun. Of course, that means some great photo opportunities. 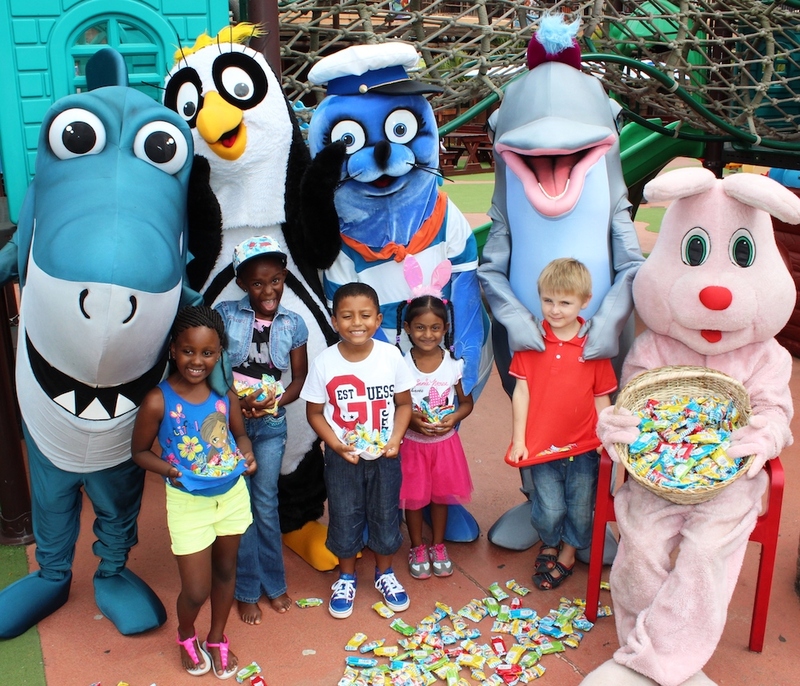 Plus, there will be a special Easter Dolphin Show as well as fun activities that are planned in Sea World, Wet ‘n Wild and uShaka Kids World to help the little ones grow their chocolate loot. The Beacon Bunny Egg and Spoon Race: Little hunters who want to participate can register at the entrance. Surprise eggs and prizes will be hidden in the Wet ‘n Wild grass area. Musical Chairs: Surprise eggs will be waiting for participants at the Kids World activation area. Sack Race: On both days a sack race will be held at Mamba Gardens. All kids have an opportunity to participate and gather surprise eggs. Tickets can be purchased from Computicket or uShaka online ticketing. There are limited tickets available so don’t delay to avoid disappointment as this is going to be one Easter Egg Hunt you and the kids won’t want to miss.